The 20th annual South by Southwest (SXSW) Interactive Festival is right around the corner and we are counting down the days! SXSW, taking place on the weekend of March 8-10, is one of the largest interactive conferences in the nation drawing in over 20,000 people to Austin, Texas annually. We are looking forward to previewing the next generation of innovative technology and digital creativity as well as networking with some of the brightest minds in the industry. 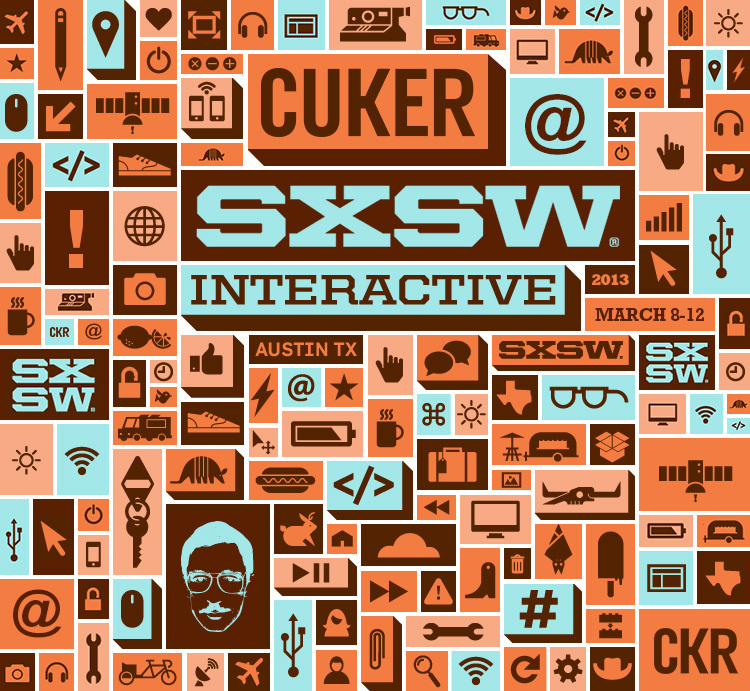 If you share our passion for all things interactive and are planning on attending SXSW, we would love to meet up with you! Give us a shout out at 858-345-1378 or [email protected]. We look forward to hearing from you! Published on February 21, 2013 .